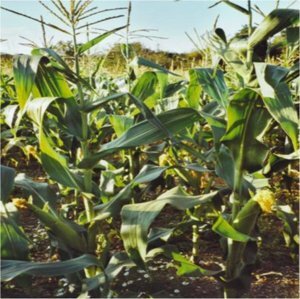 As the United Kingdom is colder than most places where white maize is grown, our maize has a unique taste. Because of this taste many people think that white maize has a better taste than normal sweetcorn. It is usually served in the same way as corn on the cob, but also tastes great when roasted. The kernels can also be crushed to make all kinds of dishes. Try it and you will be pleasantly surprised. We also grow many varieties of large sweet pumpkins. From the pumpkin plants we also supply pumpkin leaves which are a popular nutritious delicacy in many countries including China, Malaysia, India, large parts of Africa and South America.